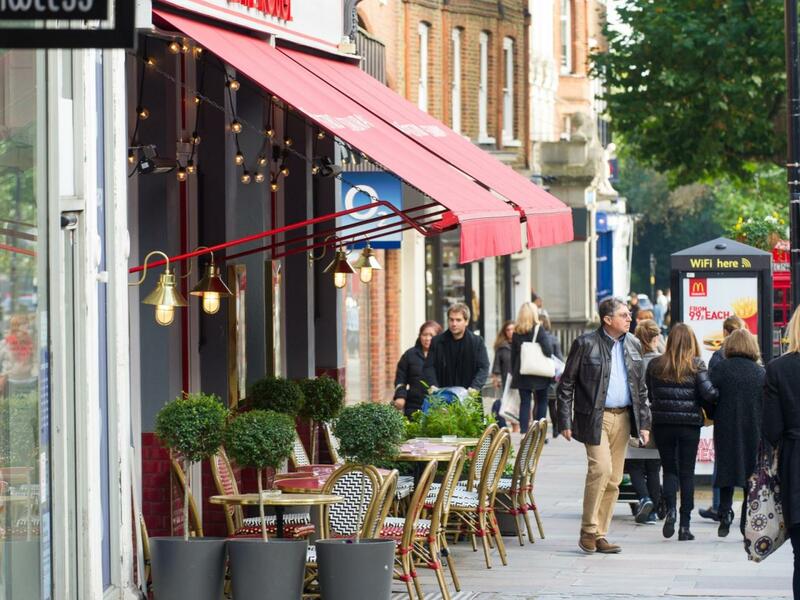 Bordering a long stretch of the river and spanning all the way from the leafy areas of Chiswick and Turnham Green all the way to Heathrow Airport, Hounslow’s residential market is an interesting one. Towards the east of the borough, which borders Richmond and Twickenham, average house prices hit £401,064, reflecting their proximity to central London together with the generally affluent aesthetic of these areas. However, prices dip as low as £256,151 to the west of the borough, suggesting that it is in these lower price brackets that the true opportunities lie. Strong growth has already been evident within Hounslow, with the borough experiencing a 17% uplift over the last year alone. Additionally, when taking into account local salaries, Hounslow is currently placed as the 12th most affordable borough in London as a whole. This provides a great opportunity for first time buyers looking to get onto the property ladder together with investors looking for long term growth. When looking at population predictions for the borough, it becomes clear that demand will soon far outpace supply. It is unsurprising then that Houslow is one of 11 Housing Zones earmarked by the Mayor, where a public-private partnership will see surplus land made available for developers to build new housing. Proposals include a 527 home and major mixed use development in Hounslow town itself. A 27 storey tower, 10 screen cinema and more than 10,000 sq. ft. of retail and leisure are also included in the High Street Quarter redevelopment. In addition, Hounslow Local Authority is actively supporting Build to Rent schemes. These large-scale private= rented sector developments will be crucial in providing a fillip to new housing supply. Of the 11 new build housing developments which are currently under construction in the borough (1,527 units), four of these make up almost 80% of the total offering, with over 1,200 units. The common element in these schemes is that they are all waterfront developments; three are situated next to or near Kew Bridge and overlooking the Thames, while the final development overlooks the River Brent near the canal locks in Brentford. These developments further reinforce the riverside locations as a major pull factor for those boroughs lucky enough to have available waterfront sites ripe for development, with our research suggesting that units with a river view typically attract a premium of 10-15%. Outstanding primary schools: 2. House price growth last year: 17%.